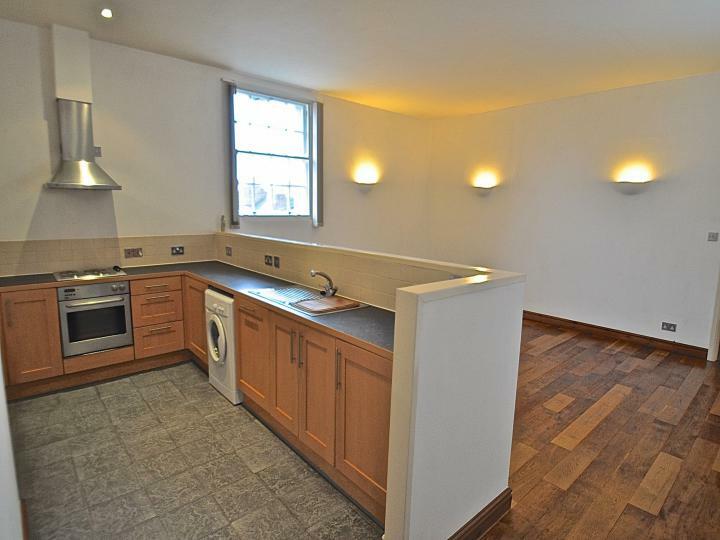 ***UNDENIABLY THE MOST SPACIOUS DUPLEX APARTMENT IN CITY EXCHANGE!!! *** AMAZING VIEWS AND TWO PARKING SPACES AND NO CHAIN!!! **QUITE SIMPLY THE MOST SPACIOUS HOME EVER SEEN?! 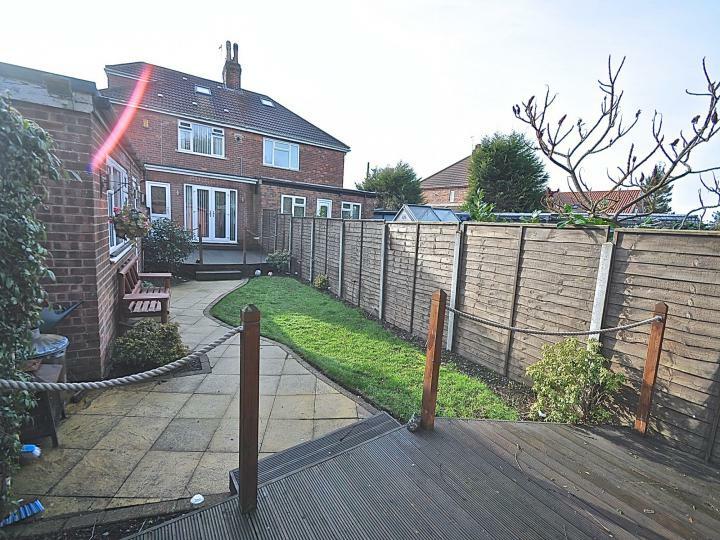 ** A FOUR BED/THREE BATH CORNER PLOT HOUSE, THE LIST GOES ON AND ON!! JUST ARRANGE TO VIEW!! ***SIMPLY THE BEST! 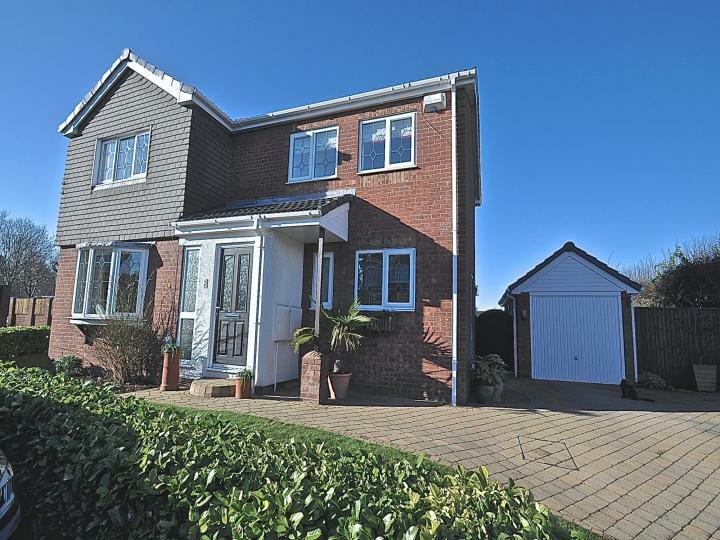 *** THIS FOUR BED DETACHED HOME IS ON A CORNER PLOT WITH ENDLESS SCOPE FOR EXTENDING!!! STUNNING AND READY TO VIEW ARE YOU? 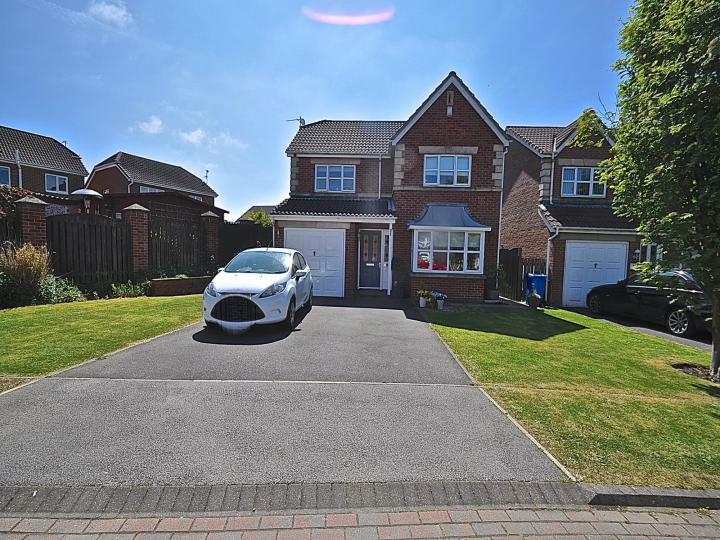 *** BEAUTIFUL FOUR BED DETACHED HOME!! *** SOUGHT AFTER HOWDALE ROAD DEVELOPMENT!! 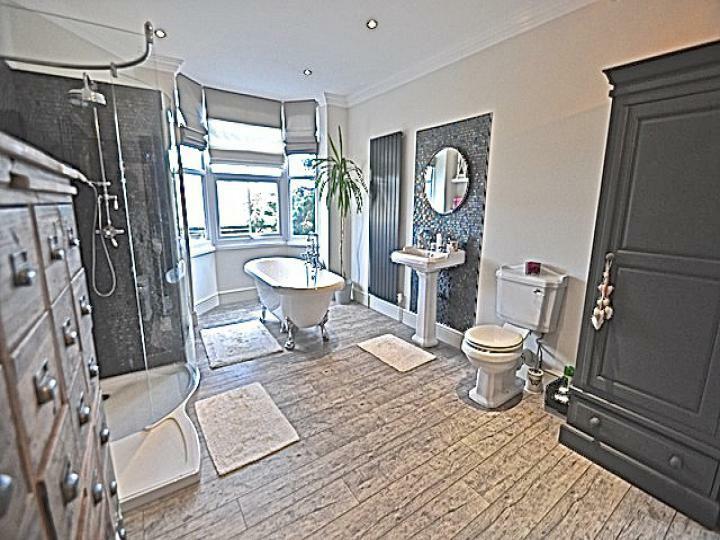 EN-SUITE-TO MASTER BED, GARAGE, BEAUTIFUL GARDENS, CUL-DE-SAC POSITION AND THE LIST GOES ON!!!! 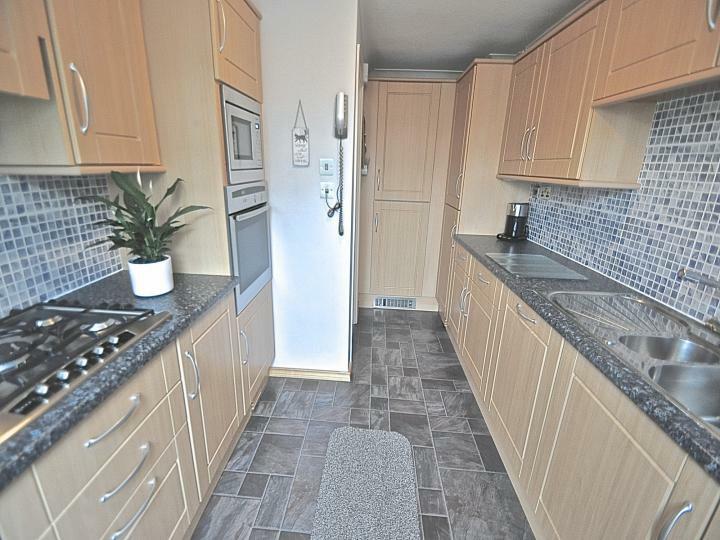 *** VASTLY EXTENDED THREE BED BUNGALOW!! 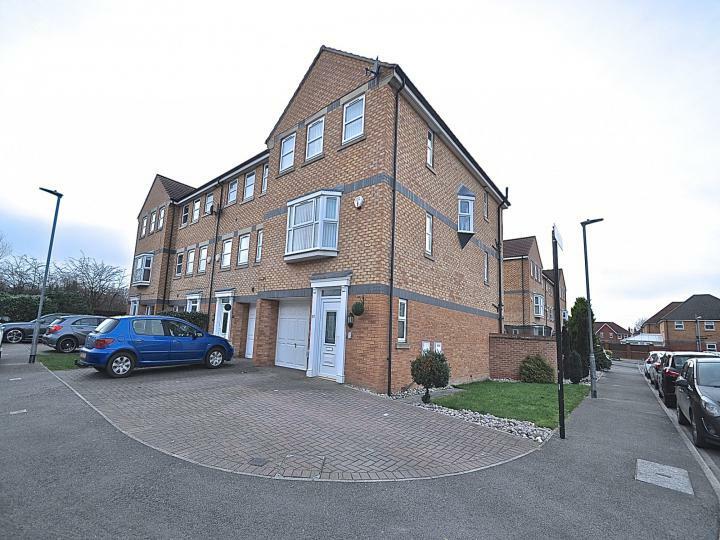 *** SITUATED IN A QUIET CORNER OF A CUL-DE-SAC IN BILTON, SHOW STOPPING GARDENS, AND PLENTY OF PARKING!! 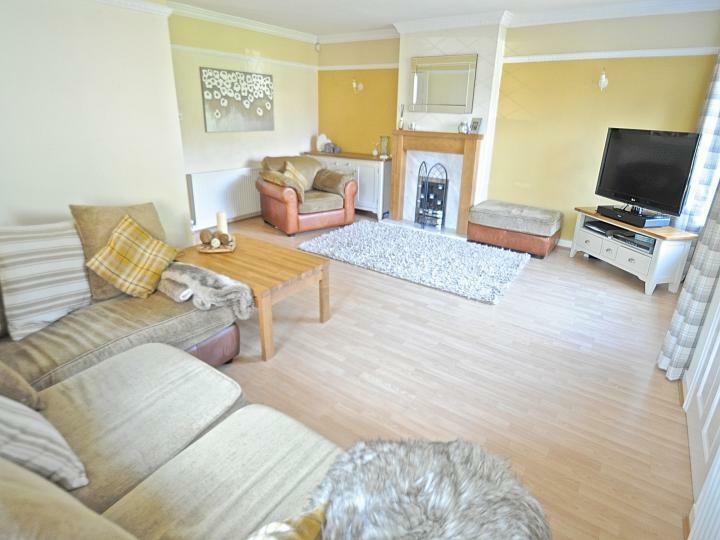 **WOW, WE LOVE THIS HOUSE, ITS READY TO MOVE IN, FOUR BEDS OVER THREE FLOORS, GREAT ENTERTAINING WITH OPEN PLAN KITCHEN/DINING AND SUMMER HOUSE!!! ** WHAT MORE DO YOU NEED? **WANT TO STAND OUT FROM THE CROWD!!! ** THIS HOUSE DOES JUST THAT!!! PRIME CORNER SPOT WITH FABULOUS SCHOOLS ACROSS THE ROAD, EXTENDED BEYOND BELIEF!!! JUST VIEW!!! 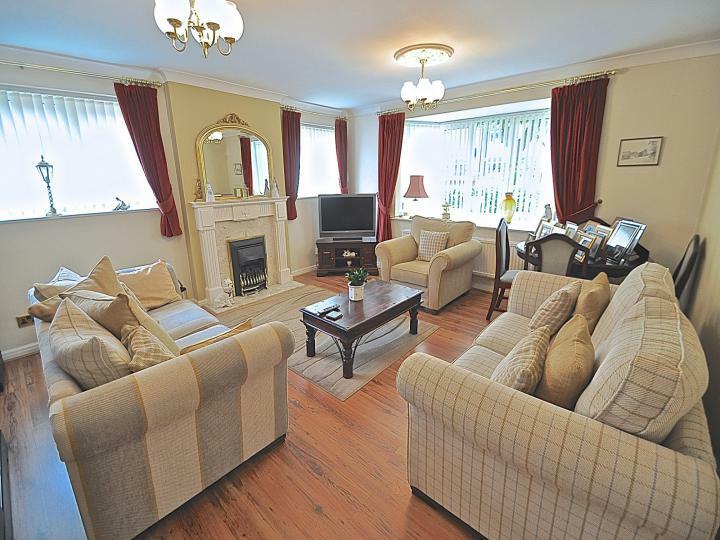 *** - SIMPLY STUNNING FOUR BED VICTORIAN HOUSE, RETAINING MANY ORIGINAL FEATURES, IN THE HEART OF SUTTON VILLAGE, PRIVATE PARKING - JUST TAKE A LOOK AT THESE PHOTOS *** CLOSE TO LOCAL WELL REGARDED SCHOOLS!! !